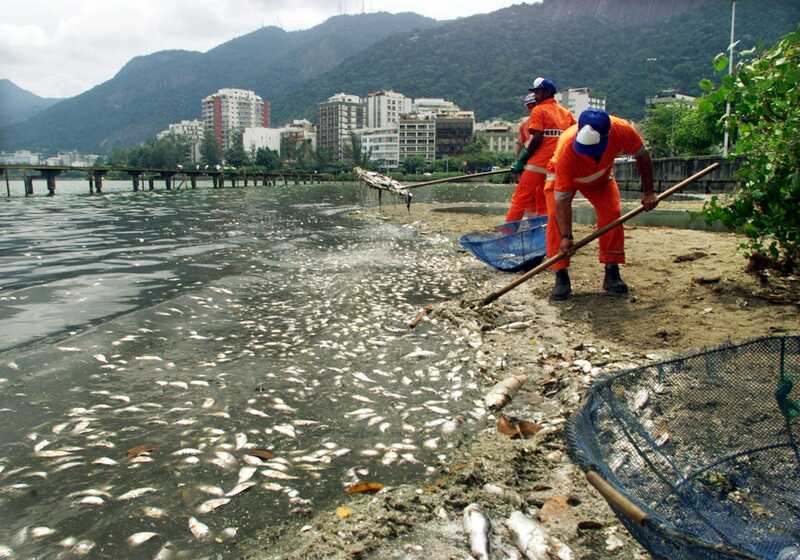 Two Rio de Janeiro waterways that are scheduled to host 2016 Olympic events are in rough shape with 16 months until the games begin. 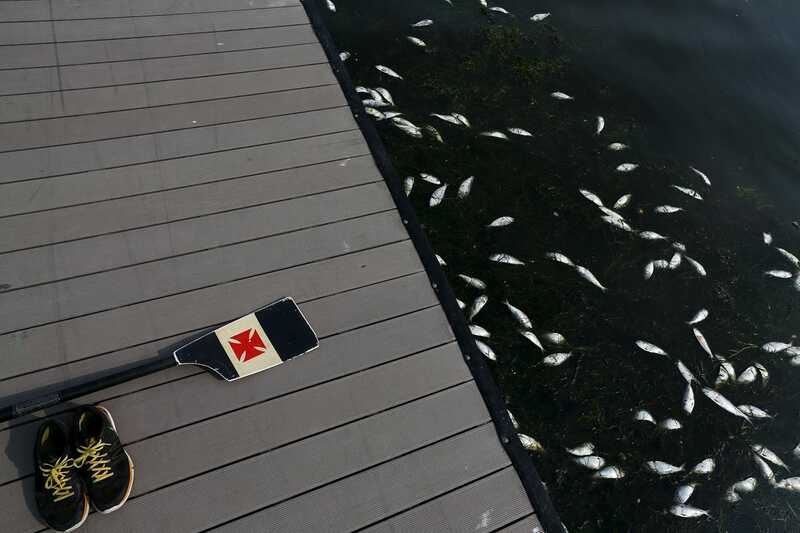 The waterways, which were already plagued by sewage and pollution problems, have also been hit by fish die-offs in recent months, according to the Associated Press. 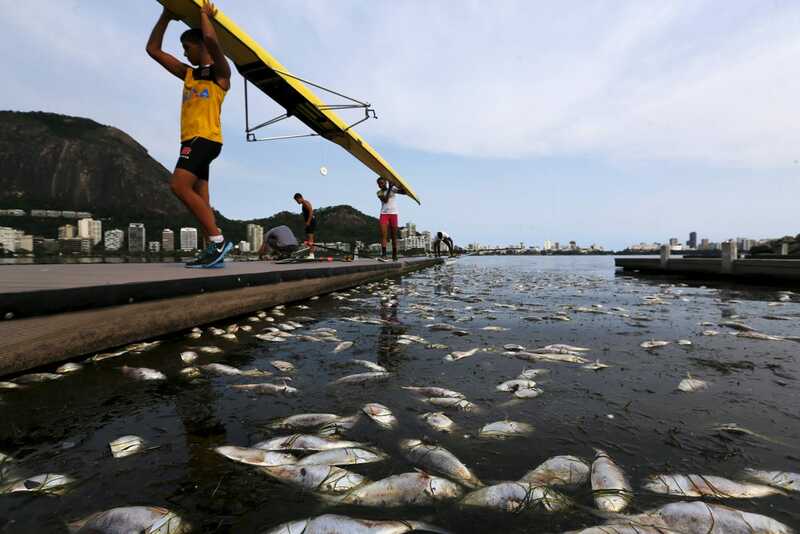 Dead fish called twaite shad have been floating to the surface of the Rodrigo de Freitas lagoon, which will hold canoeing and rowing events. 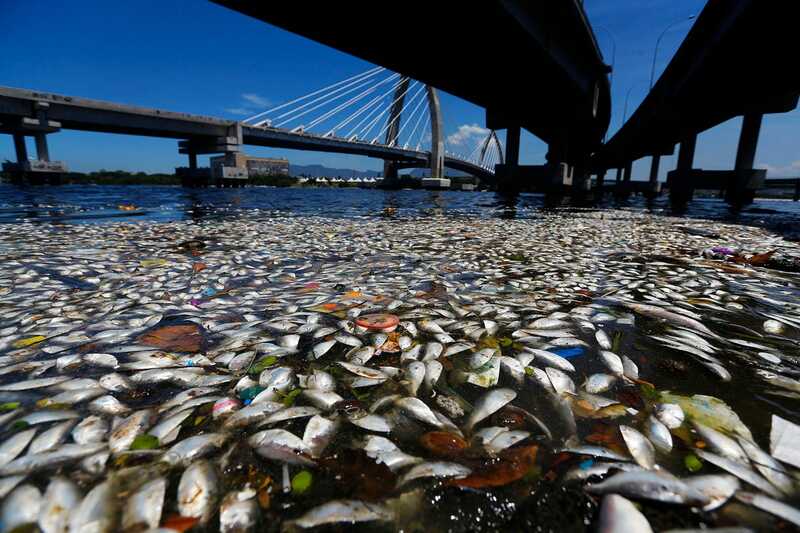 According to the AP, some officials believe the fluctuations in oxygen levels that caused the die-off are a result of pollution, while others believe it has been caused by changes in temperature from rain and high sea levels. A local photographer named Alex Moutinho told the AP, "Every year there are these die-offs, sometimes bigger, sometimes smaller. It's one more Brazilian shame." This is the second die-off of 2015. 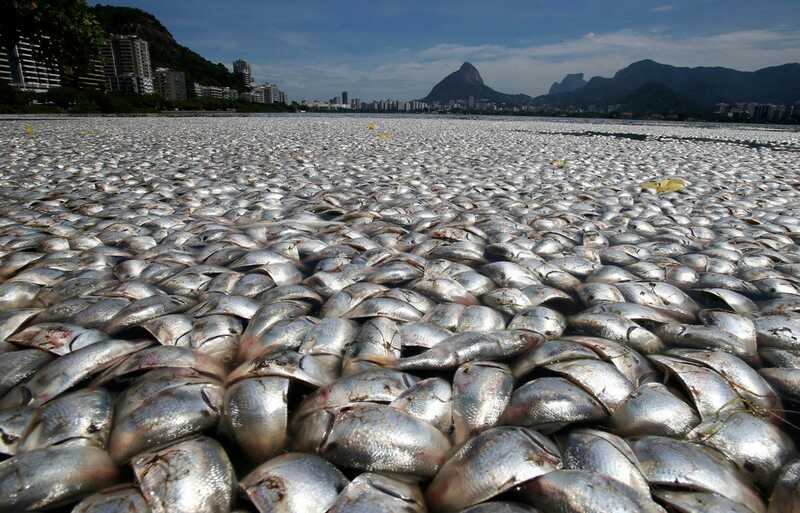 In February, Guanabara Bay, which will hold the Olympic sailing events, was filled with dead fish, the cause of which is unknown, according to the AP. Brazilian authorities pledged to have the w! 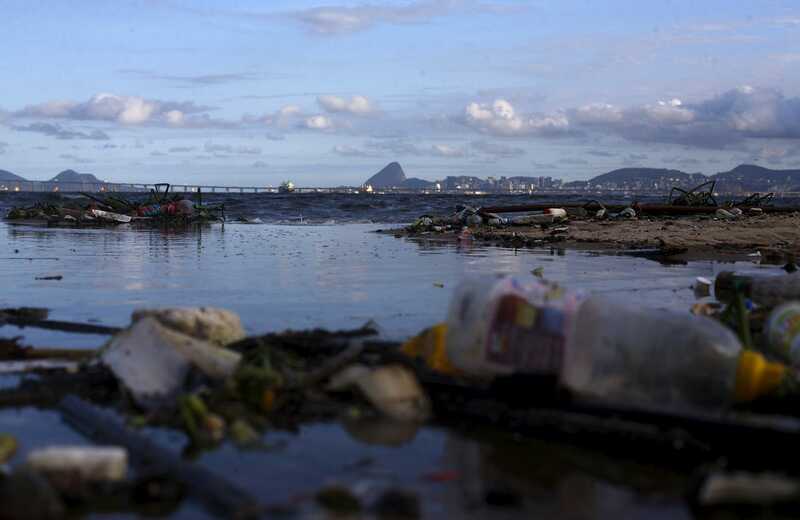 aterways cleaned before the Olympics, but now fear they'll fall short of their goals, sparking concerns over the safety of Olympic athletes performing on the water. 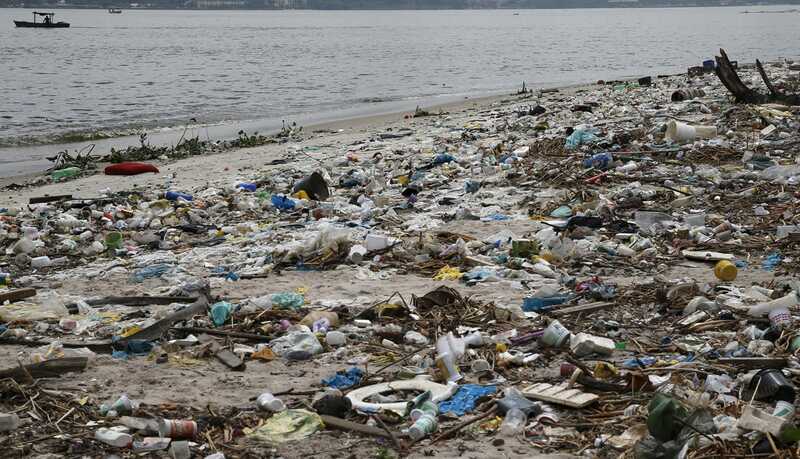 "The Olympics are also in a time that has very little rain, then this amount of debris that comes from five municipalities in the metropolitan region, with poor sanitation, is also controllable... I do not see as a problem for the Olympics"